We have big plans for 2015 to increase the number of O&G specialists and trainees. To achieve this, we have created a new website that will provide visitors with up-to-date information on recent developments and latest research. 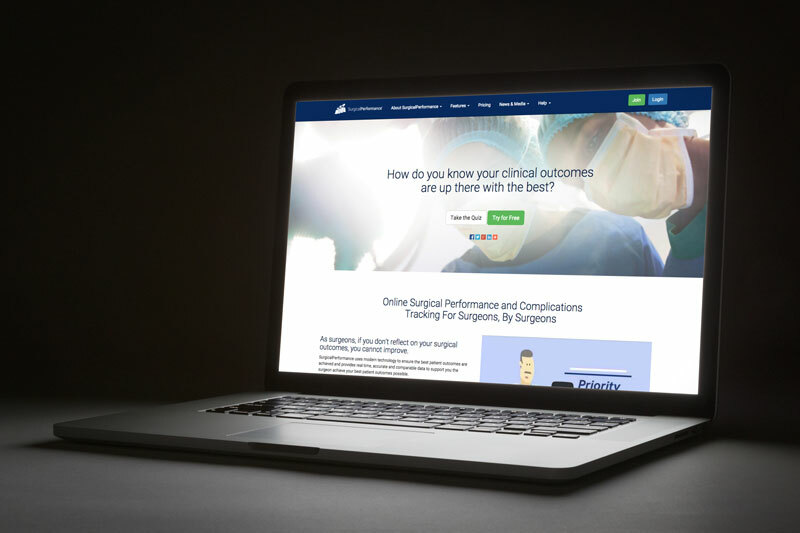 This site will remain as surgicalperformance.com. To accommodate our large number of users, existing users will use an updated site to log into their account: app.surgicalperformance.com and an upgraded server (Amazon cloud services, HIPAA compliant) that will be a lot faster than the old site. You don’t need to do anything different to access the site or to login; the update has been seamless. We trust you all will enjoy the new technology.